Sherlock Holmes - Fancy Dress Party Ideas! Sherlock Holmes is one of the most popular characters in the modern world in spite of the fact that he is one of the oldest characters in modern literature. Lots of people really love this character and everything that he represents, and he is also an easy character to emulate. 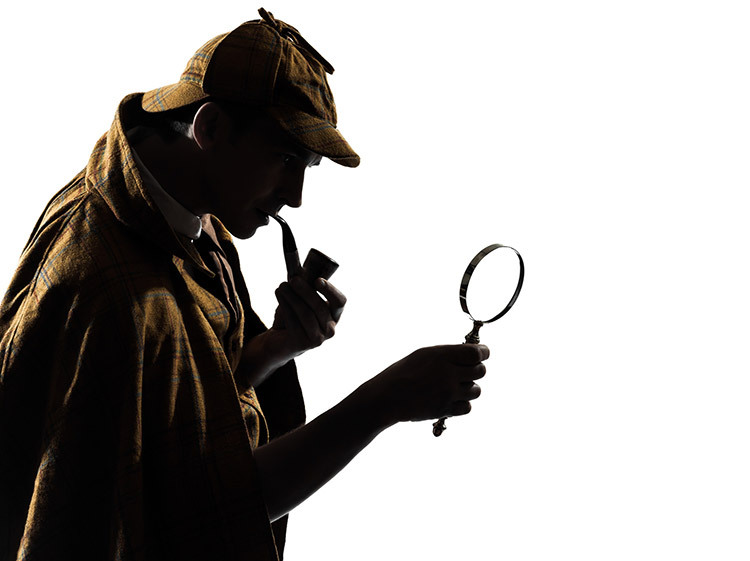 People should wear a long green or brown trench coat and certainly a deerstalker tweed cap of sorts with ear flaps – tied above the head if they get in the way of your investigations for the evening. When it comes to props, puffing at a pipe and a monocle will work well enough when it comes to emulating a Sherlock Holmes character.